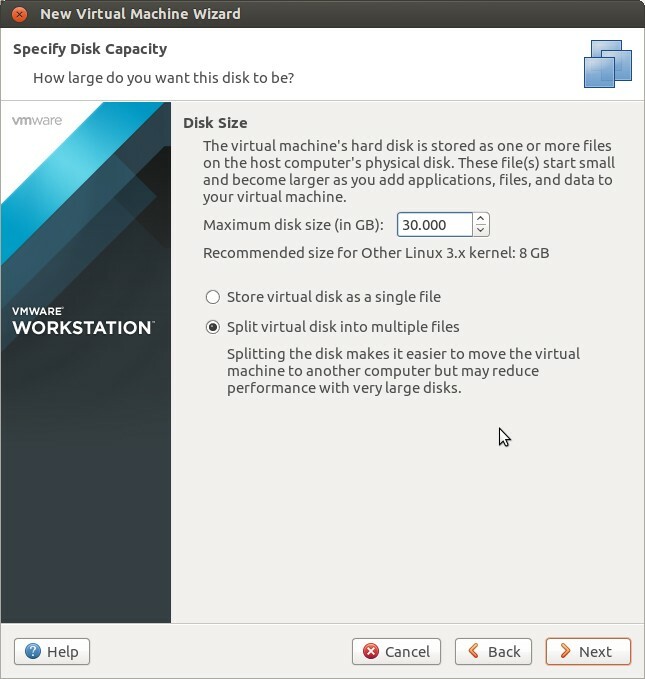 In our Previous post we have discussed “Installation Steps of VMware Workstation 11 on Ubuntu 14.10”. 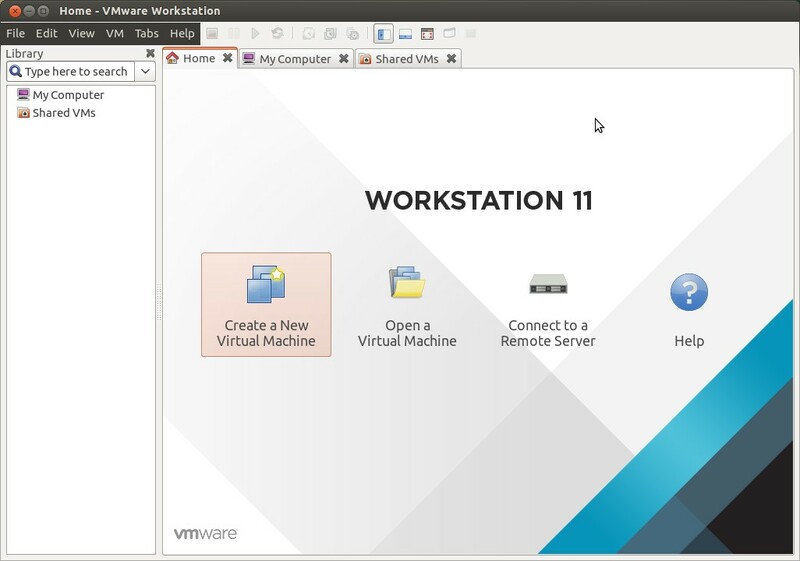 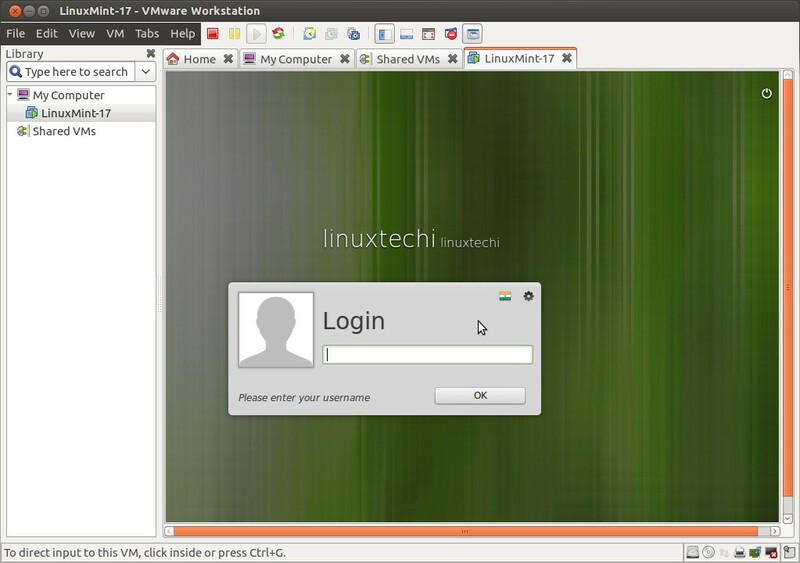 In this post we will discuss how to create a virtual machine using VMware Workstation 11 on Ubuntu 14.10 step by step. In my case i have selected the recommended type. 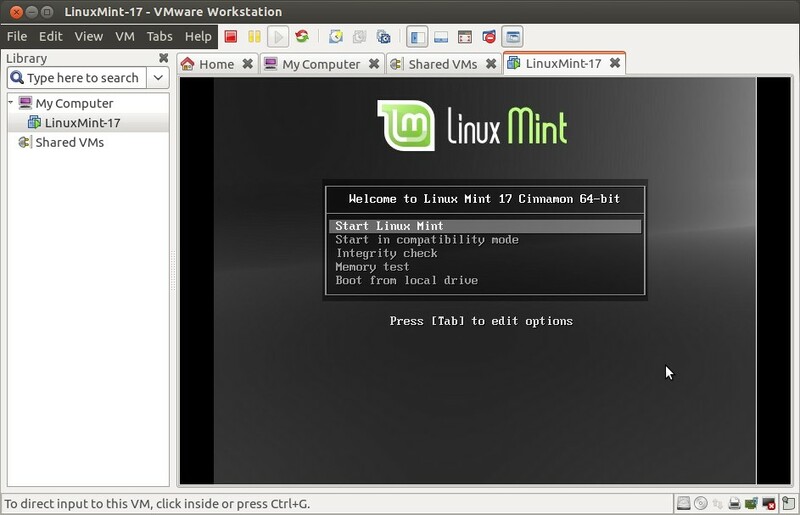 Complete the OS installation as per the instructions. 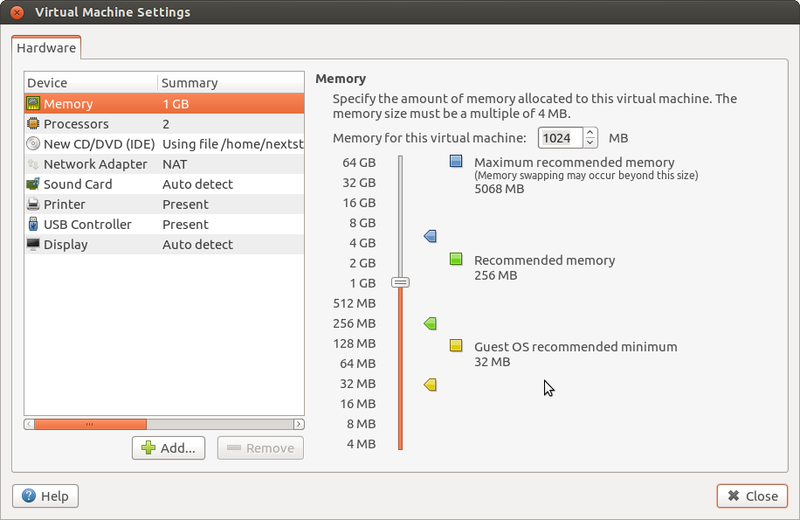 And in 4 to 6 weeks it will stop working, the kernel will be updated and it will no longer compile. In a year to 2 years you will stop being able to find fixes for this problem on the internet, or it will be above your technical expertise to apply the fixes and you will cease being able to use VMware at all without spending hundeds of dollars to “upgrade” to the next version. 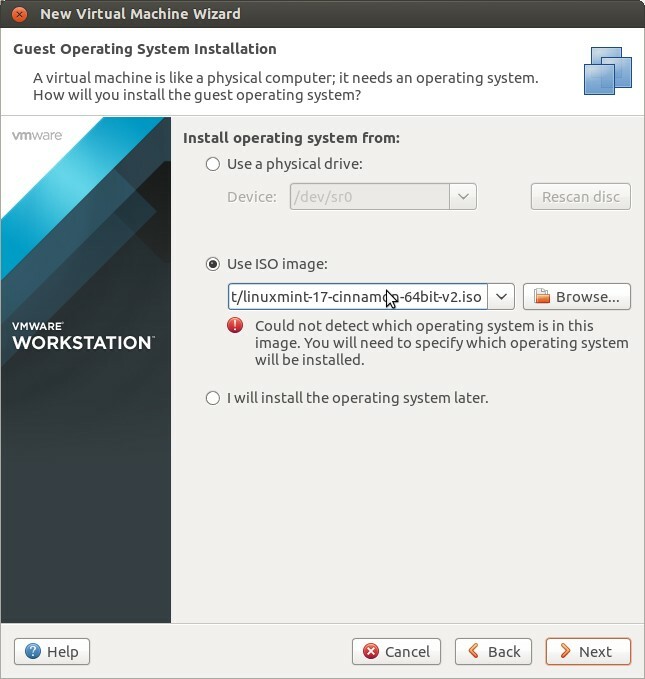 Which is ridiculous for a “free” operating system. Which is why I have stopped using VMware.